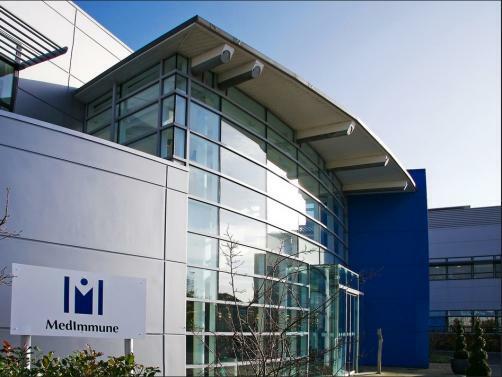 AstraZeneca’s biologic R&D unit MedImmune is set to enter a partnership with Israeli drug firm Compugen to develop bi-specific and multi-specific immuno-oncology antibody products, it has emerged. Under the terms of the exclusive licensing deal, which boasts a potential value of more than $200 million in milestone payments, MedImmune will have exclusive license to develop multiple products derived from Compugen’s pipeline, handling all R&D and commercialisation efforts. As part of the partnership, MedImmune will make an upfront payment of $10 million to Compugen. The deal has the potential to be worth even more should additional products be developed; in this event, Compugen would be entitled to extra milestone and royalty payments, while the company will maintain all other rights to its products for use as both mono- and combo therapies.